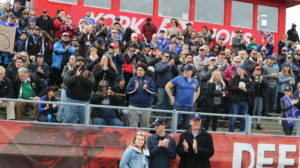 The Toronto Arrows returned home this weekend for the home stretch of their inaugural season and were greeted by a sold out crowd 3,081 at York Alumni Stadium. They were 4-5 coming into the homestand. 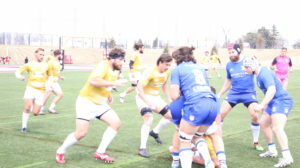 It was the Arrows VS Nola Gold in a rematch from the first game of the MLR season which saw the Arrows lose 31-36. They hoped to turn the result around in front of their home faithful. The game started in the perfect way for the Arrows as Dan Moor scored just minutes in to gain the lead. That early lead went away fast with the Nola Gold scoring 21 unanswered points in the second half of the game. The Arrows made a valiant comeback late in second half to bring the game 31-28 in their favour as they headed into the final 25 minutes of the game. From there on it was all about defense for both teams. The Nola Gold had the last possession 0f the game as they looked to go back to New Orleans with all 5 Points and that’s what exactly they did. In the last seconds of the game they drove home and stole the win from the Arrows 36-31. 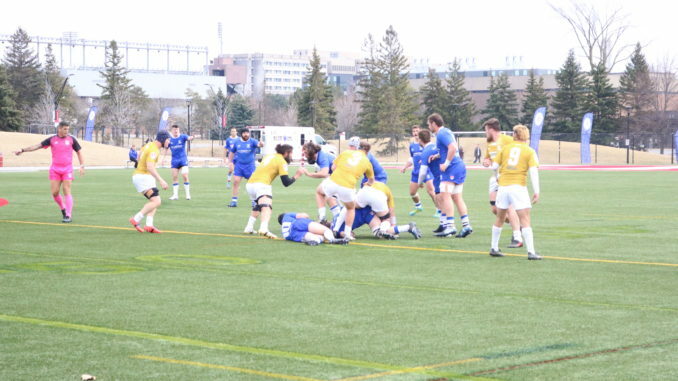 The Toronto Arrows look to bounce back from this loss this Sunday when they take on the worst team in the league “Austin Elite Rugby” at York Alumni Stadium at 2 PM.